Chevrolet has a long history of offering custom-style trucks dating back to when trucks started becoming more popular with households rather than only construction workers. 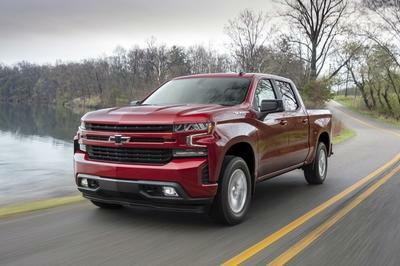 Like the 1967 Chevrolet Custom Sport Truck with its high-class bucket seats, carpeted floors, and bright trim work, the 2015 Chevy Silverado also offers some room for custom improvements right from the factory. The Custom Sport package adds to the long list of optional packages available for the Silverado, including the Midnight Edition and Rally Edition. The Custom Sport package is available with the LT and LTZ trim levels and is even stackable with the optional Z71 Off-Road package. 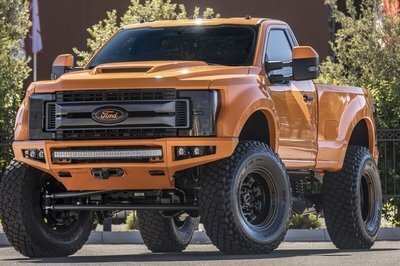 While the truck stays mechanically the same, the appearance package dresses up the exterior with body-colored front and rear bumpers, a body-colored grille with black accents, along with 20-inch chrome wheels and chrome door handles, mirror caps, and side moldings. That “touch of elegance” is what some folks really go for – helping them make their truck a more one-of-a-kind creation. Though it will be built in the factory, the special edition will be made in limited numbers. 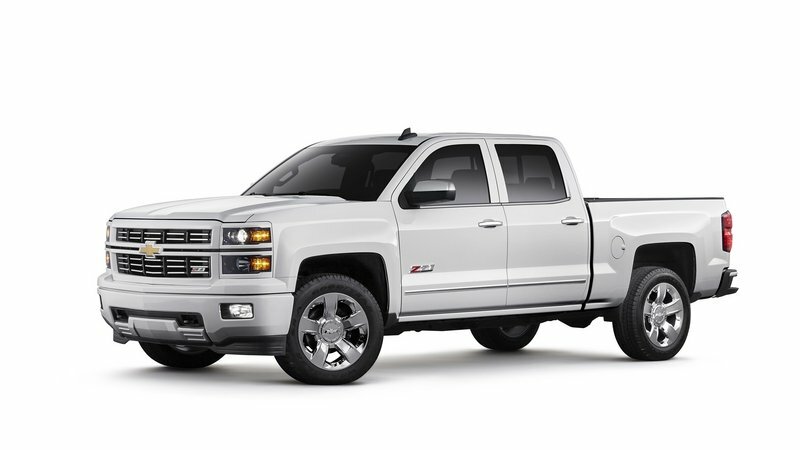 Click past the jump to read more about the Chevrolet Silverado Custom Sport Special Edition. As stated before, the truck will come with a body-colored front grille and bumpers front and back. Chrome trim pieces adorn the mirror caps, door handles, side molding, and 20-inch wheels. The Custom Sport package will only be offered on Double-Cab and Crew-Cab LT and LTZ trim packages, with two paint options for each. LT trucks will be offered with black and white paint options while LTZ models come in either black or White Diamond Tricoat. 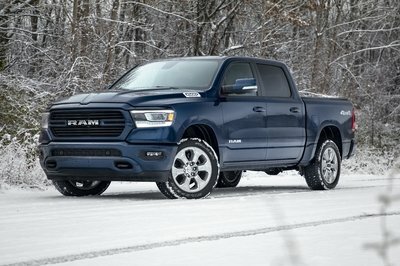 The special edition package is more of a classy, down-toned option that helps separate Custom Sport trucks from other Silverados, giving owners a more unique ownership experience. 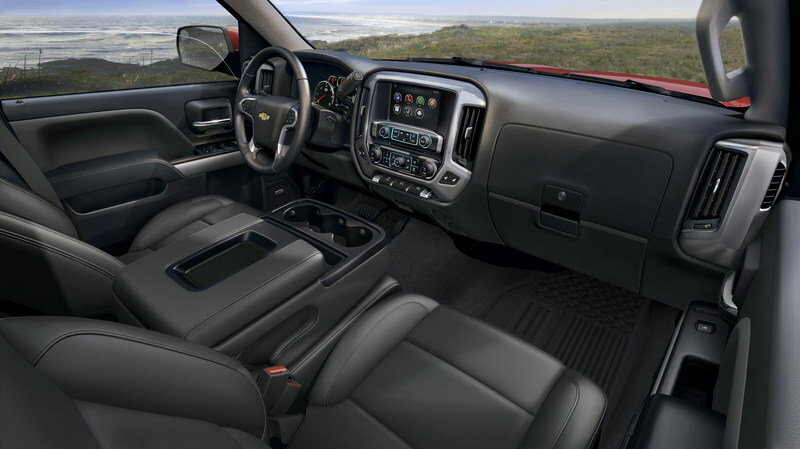 The interior of the Silverado Custom Sport special edition remains stock. Ordered in LT, the seats come standard in the 40/20/40 configuration with cloth. Leather bucket seats with the full center console are optional. The higher-class LTZ comes standard with leather seats while the full center console still remains an option. Those leather seats are offered in no less than six color configurations while the cloth seats come in four shades. Of course, all the regular options are available, including Chevy’s MyLink infotainment system, the Bose audio system, sunroof, and the clever rear underseat storage compartment. Things under the Silverado’s hood remain unchanged. 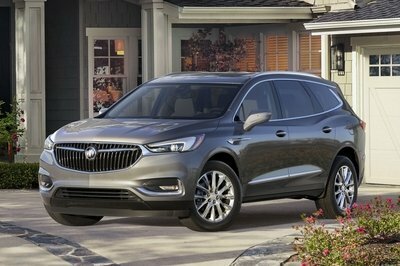 Offered are all three of GM’s EcoTec3 engines: the 4.3-liter V-6, the 5.3-liter V-8, and the range-topping 6.2-liter V-8. All three come with variable valve timing, direct fuel injection, and Active Fuel Management. The V-6 offers up 285 horsepower and 305 pound-feet of torque while offering up respectable towing numbers. The EPA rates the V-6 at 18 mpg city and 24 mpg highway. The 5.3-liter V-8 is the bread and butter of the Silverado’s engine lineup. It brings 355 horsepower and 383 pound-feet of torque to the table while offering 16 mpg city and 23 mpg highway. 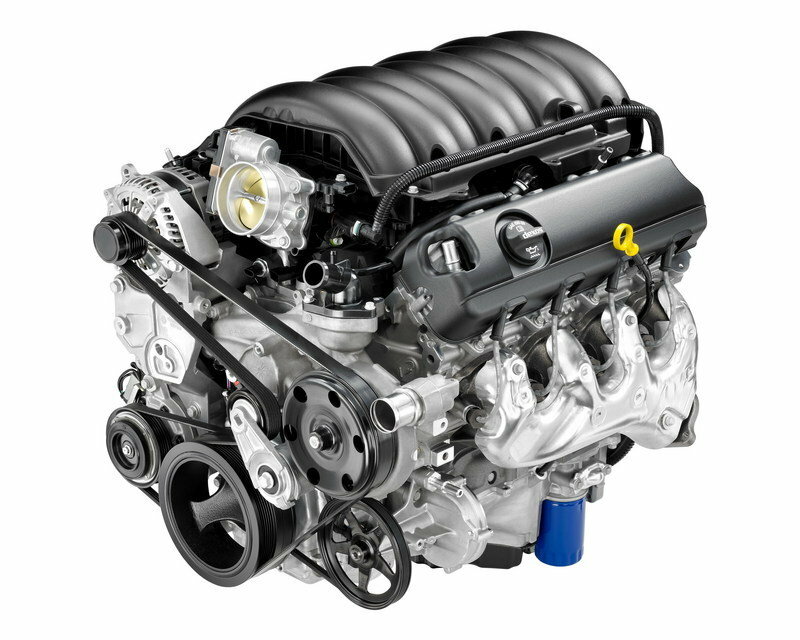 The 6.2-liter V-8 is nearly identical to the LT1 V-8 found in the Chevrolet Corvette. In this configuration, it offers up 420 horsepower and 460 pound-feet of torque. The big V-8 offers the most towing capacity, the quickest 0-to-60 mph times, and the lowest EPA numbers. Getting 15 mpg city and 21 mpg highway, expect to pay for the power at the pump. Prices for the Custom Sport special edition will vary from $1,950 to $2,950, depending on cab configuration and trim level. Prices for the Double-Cab Silverado dressed in LT trim starts at $35,475. 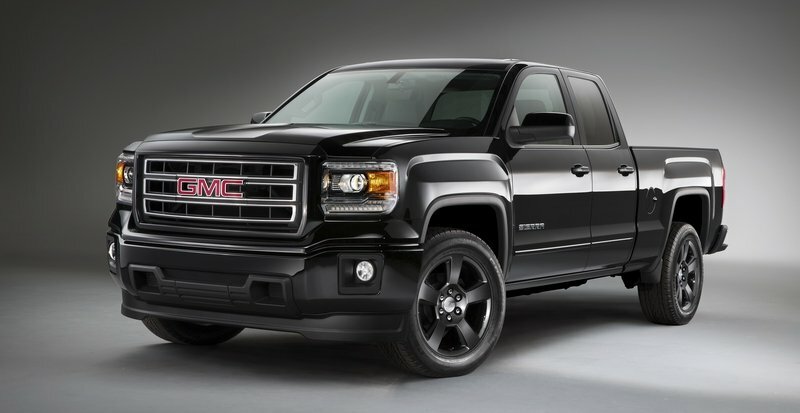 While there are plenty of other trucks on the market, no one does special editions like GM. These limited run orders update just enough exterior equipment to be different. That holds true to the Midnight Edition as well. 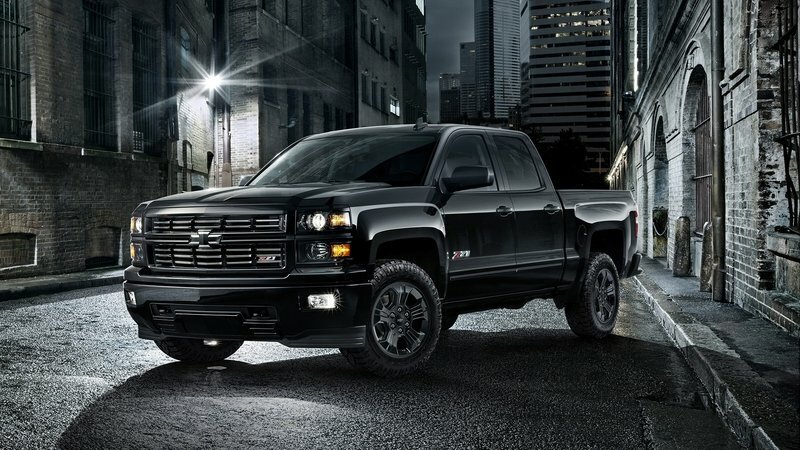 Offered on the Z71 package, this special edition is all about the “murdered out” look. Black accents, wheels, and grille inserts match the black paint for a monochromatic look. The truck does come with meaty Goodyear Wrangler Duratrac tires not found on other Silverados. Otherwise, the truck comes with the same EcoTec3 powertrain. Prices start at between $1,595 and $1995, depending on cab and trim configurations. 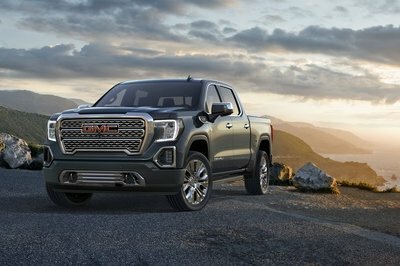 General Motors’ other custom truck is this Sierra Elevation Edition. Aimed at more the on-road crowd, the Elevation cones in both two- and four-wheel drive. Like the Custom Sport, the 4.3-liter V-6 is the standard engine with the 5.3-liter V-8 acting as the optional upgrade. Sadly, the 6.2-liter V-8 is not offered here. Prices start at $34,865 for the Double-Cab and grow to nearly $40,00 with the Crew-Cab in 4WD. The Custom Sport special edition package offers Silverado customers a decent way to upgrade their truck right from the factory with special body treatments. The extra chrome pieces are sure to look good contrasting the optional black paint, making for a sharp overall appearance. For those who want something different on their new Silverado, the Custom Sport special edition offers that. Besides, in 30 years, the truck will have more value to collectors looking to restore a mid-2010s Chevy pickup. With the new 2015 Silverado Custom Sport special edition, Chevrolet pays homage to one of its most iconic pickups, adding a sophisticated monochromatic look to double- and crew-cab Silverados. The Custom Sport package features body-colored front and rear bumpers and a body-colored grille surround with a chrome-accented black grille. Other accents include 20-inch chrome wheels, chrome door handles and mirror caps, and chrome body-side moldings. The package also includes projector beam headlamps, tow hooks and heated power-adjusted mirrors. The redesigned 1967 Chevrolet pickup entered the market at a time when trucks were starting to move off the jobsites and into the driveways of cities and suburbs. The 1967 Custom Sport Truck, with its bright trim, plush carpet and bucket seats, helped launch a wave of personal use pickups that continues today. 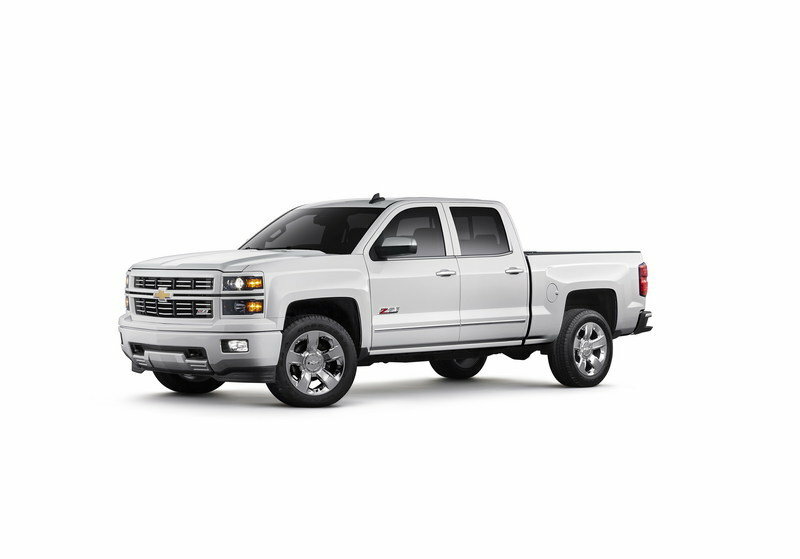 For the 2015 Silverado, the Custom Sport package will be available as LT and LTZ models, including Z71s. LT models will be available in black or white, while LTZs will come in black or White Diamond Tricoat. Package prices will vary from $1,950 to $2,950, depending on the model. Dealers can place orders starting this month.